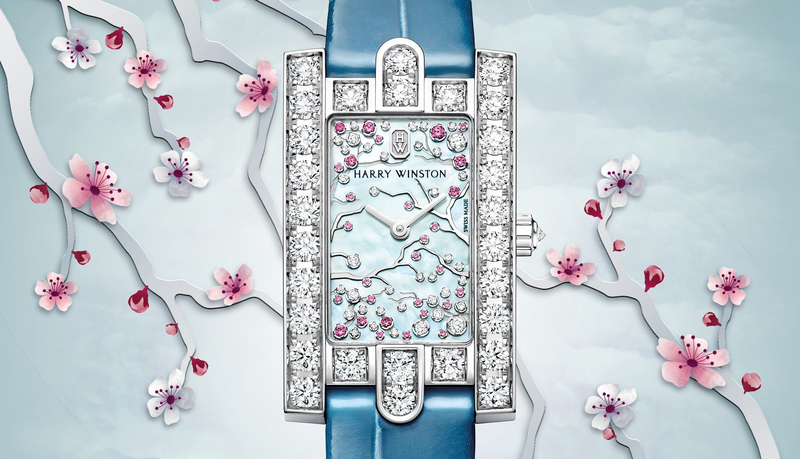 Ever since the year 2000, Harry Winston has introduced a new Opus timepiece each year. This year was the Opus 12. 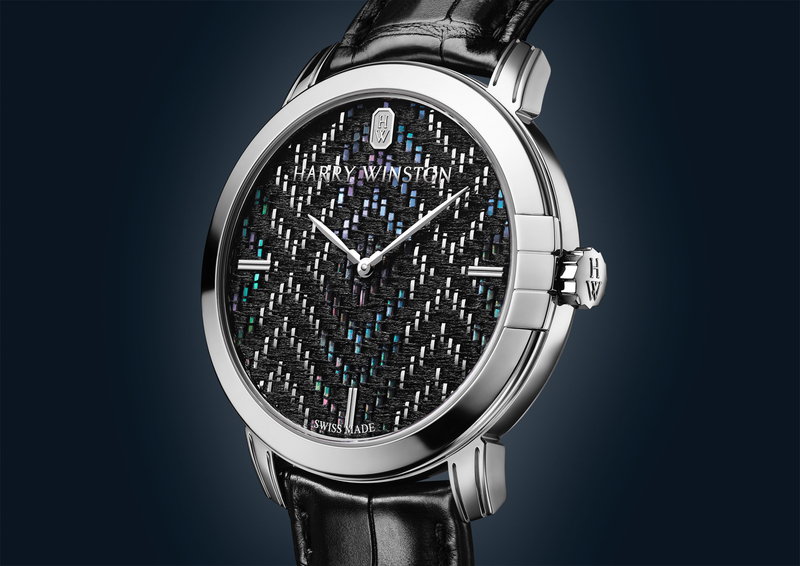 Opus timepieces are highly complicated and six-figure expensive; and although they are designed to be worn, most will be destined for a rich collector’s safe. The new Harry Winston Ocean Sport Chronograph, although often overshadowed by the show-stopping Opus collection, on the other hand, is a timepiece that although expensive, is far more likely to worn – the way it should be. The Ocean Sport comes in a rugged 44 mm x 14.8 mm diameter Zalium case. 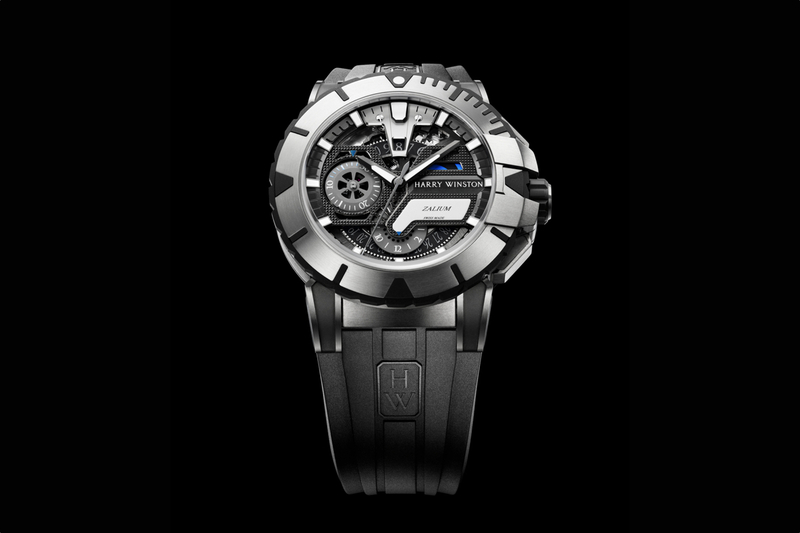 Zalium is a high-tech alloy made of zirconium and aluminum, developed by Harry Winston. Zalium, like titanium, is lightweight, hypoallergenic and corrosion resistant. However, unlike titanium, it is much harder and has the added benefit of superior scratch resistance. The lugs and chronograph pushers have a matching theme, on top of being highly ergonomic. the bezel is in Zalium; the contrasting notches are in DLC. 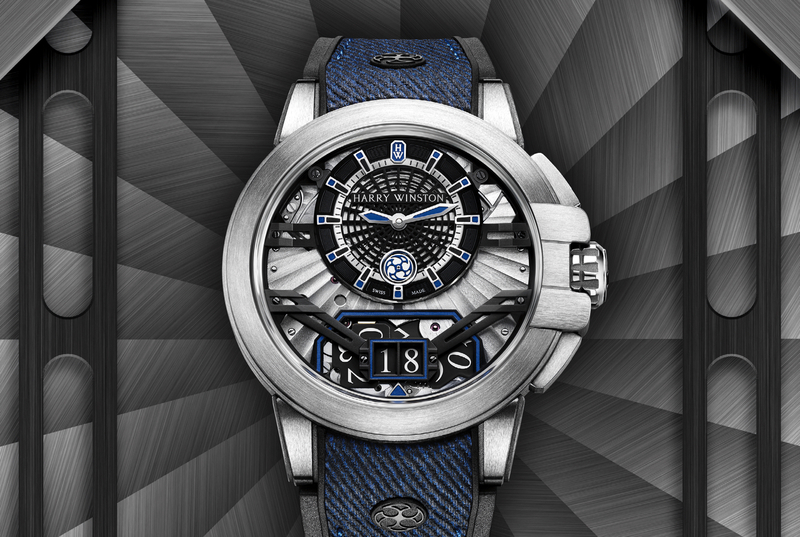 The dial is sporty and open to the movement, a signature of the Ocean Sport collection. It has rhodium-plated Clous de Paris hobnail decoration with rhodium diamond-polished decorative fillets, shot-peened date window, and flange. Graphic cut-outs draw the eye to the display mechanism which highlights the three-dimensional design. The nicely decorated Swiss movement is self-winding, running at a frequency of 28,800 vph, with a 42-hour power reserve. Functions include hours, minutes, seconds, and chronograph; hour counter at 6 o’clock, minute counter at 9 o’clock, date at 12 o’clock. Comes with a black rubber strap and folding buckle. Water-resistance is 200 meters. Limited to 300 pieces. (Ref. 411/MCA44ZC.K2) The retail price is $31,500.